A tea time Pinapple cake topped with caramelized pineapple slices and baked upside down. SKU: N/A. Category: Cakes. 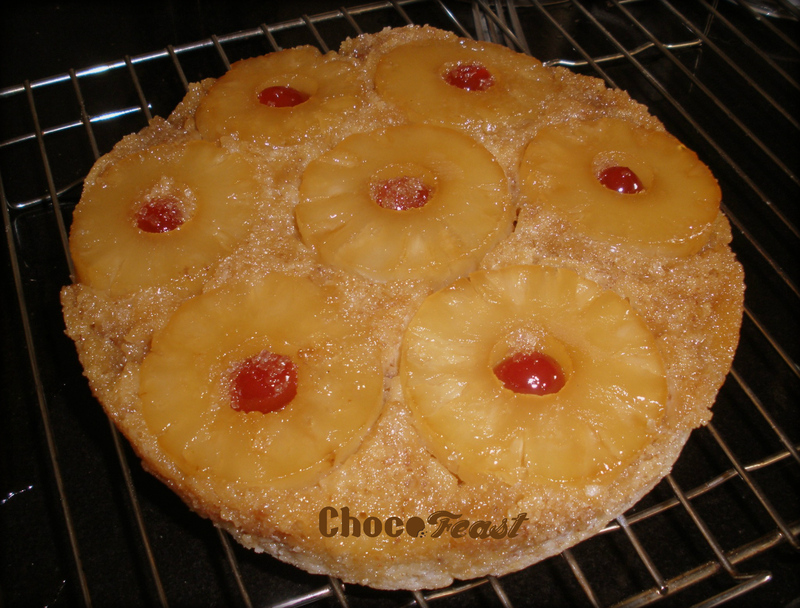 Tags: cakes, pineapple, pineapple upside down, tea time cakes.